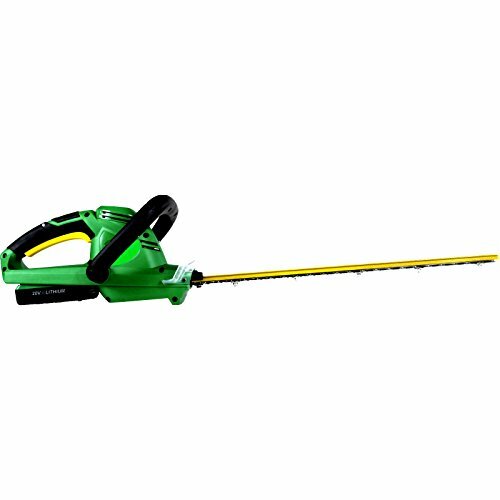 A beautiful hedge doesn’t trim itself, team up with this Weed Eater Battery-Powered Hedge Trimmer and keep your yard lookin’ spiffy at all times. 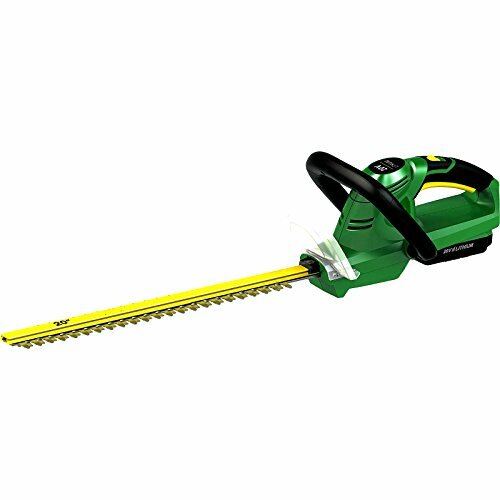 With a 20-volt Lithium-Ion battery, this hedge trimmer goes to work with dual-action, stainless steel blades for fast, precise, and easy cutting, a 0.63-inch cutting capacity, and 2400 cut strokes per minute. 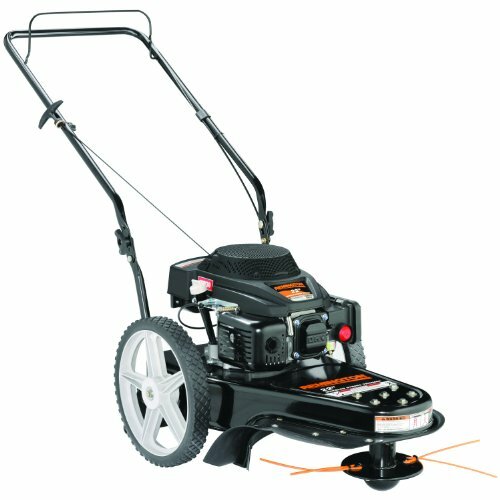 It has a full, wrap-around handle that makes your hedging time comfortable and gets you great looking hedges in a breeze. 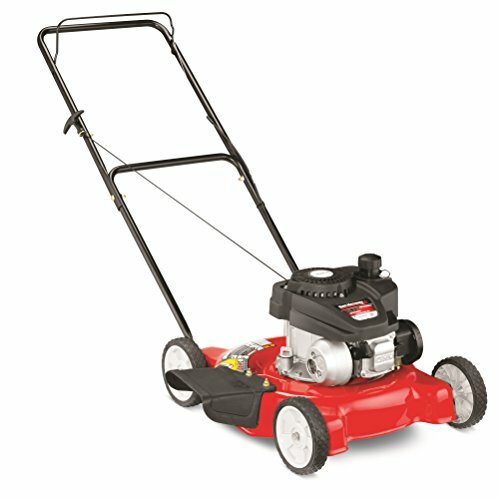 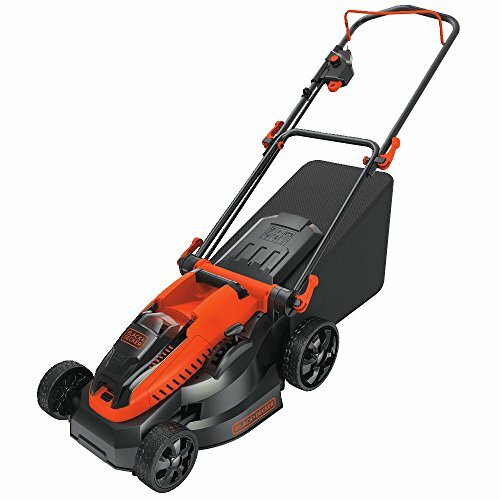 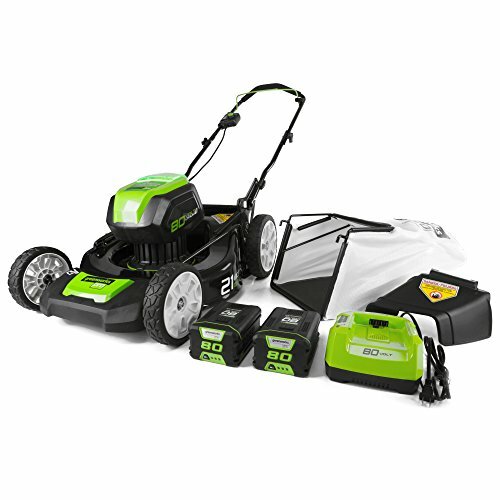 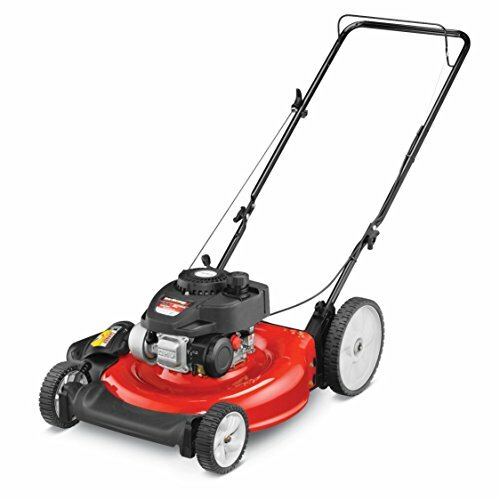 Charge the battery to 100-percent in 240 minutes with the included charger, and operate your trimmer for 30 minutes at a time. 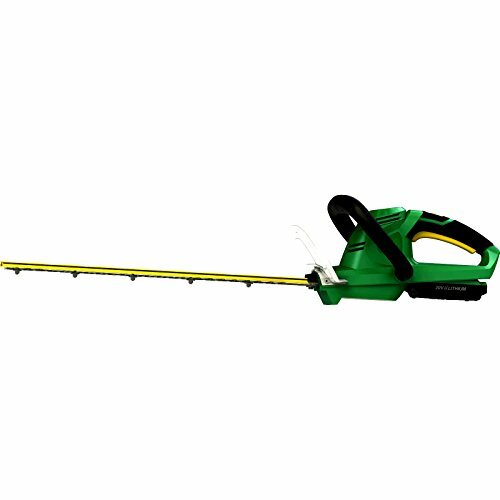 Powerful, effective, and easy to use, this Hedge Trimmer goes out on a limb so you don’t have to.